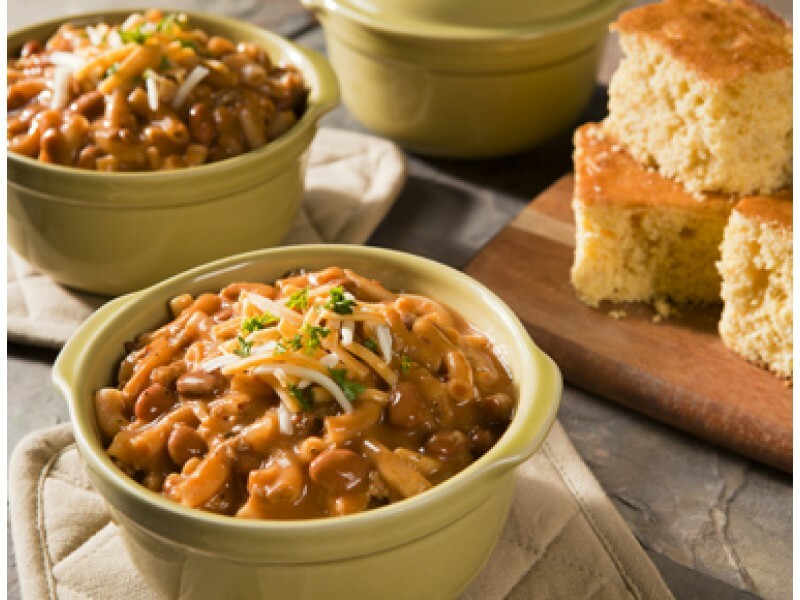 Chili macaroni is one of those foods that just about everyone enjoys, and when it comes from Wise Foods, you know it will taste great. This popular survival food item contains two 10 ounce servings in each long term storage pouch. You can cook the chili macaroni right in the pouch by simply adding hot water, and waiting 12 minutes. Pick up this great tasting emergency meal and give it a try right away. You and your family will love it, and want to order many more to add to your food storage stockpile. If you’re looking for a great tasting emergency food, Wise Foods has the perfect meal for you. 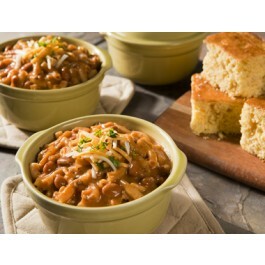 Chili macaroni from Wise Foods has a great taste, and since it is so easy to prepare, you can enjoy it almost any time. Whether you add it to your emergency food stockpile, or you decide to use it for dinner on a night you don’t feel like cooking, this is an excellent choice. Not only does this chili macaroni taste great, but it is also going to have plenty of nutrients to keep you feeling full and healthy for quite a long time. Each serving has 3 grams of fat, 11 great grams of protein and a variety of different vitamins. Whether you choose to serve this as a full meal, or just as a side dish, everyone will benefit from the great taste and nutrition. Like all emergency meals from Wise Foods, this chili macaroni can last for 20 years or more on the shelf without any problem. Whenever you’re ready to eat it, just pop open the pouch, add hot water and wait 12 minutes. Whether you’re sitting around a dinner table, or out in the wild, you’ll love having access to this excellent food anytime and anywhere you go. Just add hot water and wait 12 minutes. Then it's ready to eat!